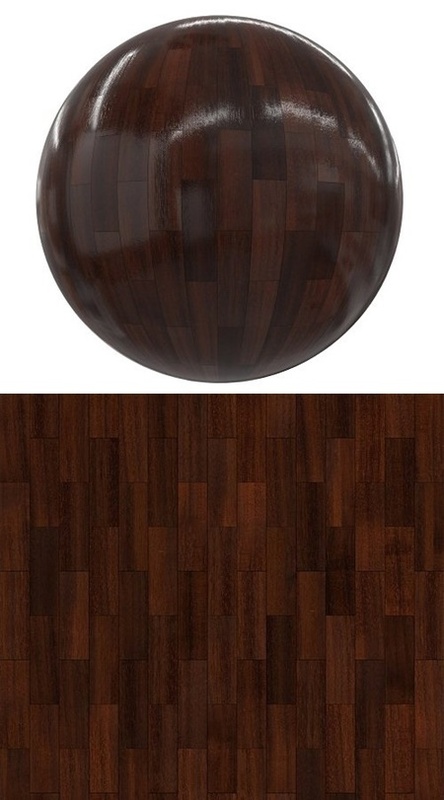 Dark Shiny Old Wood Tiles PBR Textures » Download Free Movies Games MP3 Albums and Softwares! Seamless (tileable) Dark Shiny Old Wood Tiles PBR Texture with five maps: albedo/diffuse, reflection, glossiness, height/displacement and normal map. Resolution: 4096px x 4096px.